Living at New Haven in Ontario Ranch means residents are surrounded by opportunities to mingle, celebrate and get outside! 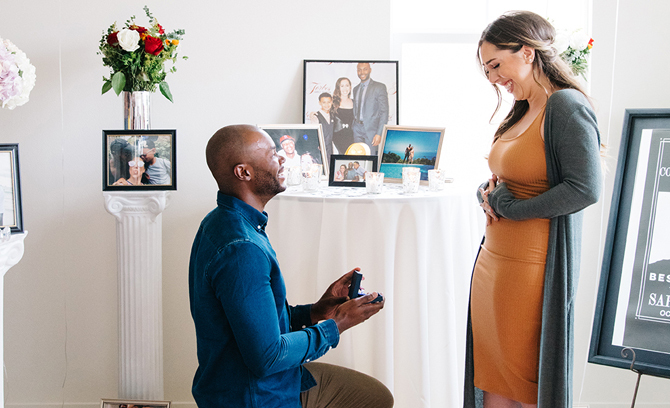 There’s even a Lifestyle Director to help coordinate fun events like the dinner under the stars, margarita nights, 4th of July pool party and more! There is always something fun to do! Lace Up for the Alvord Educational Foundation Spirit Run! Calling all runners! Sign up now to support the Alvord Education Foundation’s second annual Spirit Run 5K and 1 Mile Fun Run on Saturday, February 27th in Riverside. Enjoy games, music, performances, giveaways, plus a free Health and Wellness Fair. The 5K is $25 for adults, $8 for students and when you register before February 4th, a t-shirt is included. The foundation provides scholarships to students and grants to teachers and school sites. Rain or shine, be there at 7:30 a.m. when the event kicks off! Hundreds of happy homeowners and interested home shoppers spent last weekend touring new home designs and enjoying our Fall Festival at New Haven in Ontario Ranch. Six beautifully decorated model homes were unveiled at Poppy and Arborel, and live music, fall treats and a pumpkin patch welcomed visitors! 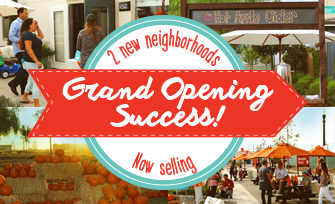 Visit New Haven today and discover a new master planned community where the good stuff is all around you! 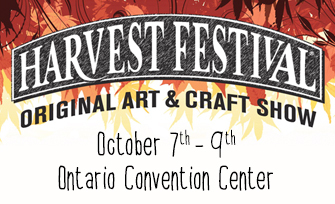 Don’t miss the 2016 Harvest Festival® Original Art & Craft Show at the Ontario Convention Center from October 7th – 9th. Featuring more than 24,000 handmade American arts and crafts creations, this event is a one-stop shopping experience! Attendees will also enjoy live entertainment, delectable treats, crafting demonstrations, contests and a Kidzone. See you there! 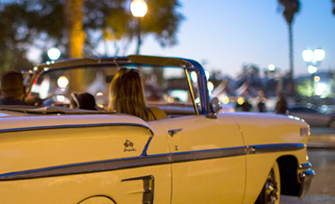 Ontario’s Classic Car Show, the Route 66 Cruisin’ Reunion is September 16th-18th. This annual event brings together thousands of classic car lovers from throughout the U.S. and around the world. Downtown Ontario’s historic block of Euclid Avenue will be the center of vintage automobiles and motorcycles, plus a host of activities Enjoy three days of food, live music, entertainment and more than 2,000 classic cars on display. Admission is free. 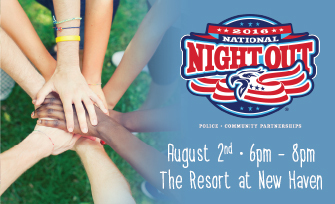 Join us August 2nd from 6 p.m. to 8 p.m. at The Resort in New Haven for National Night Out, an annual community-building campaign event celebrated across the country. This special evening is a wonderful opportunity to meet local law enforcement, help organize a neighborhood watch, socialize with your neighbors and enjoy refreshments. A very important initiative for the entire Brookfield Residential team, National Night Out promotes police-community partnerships and camaraderie among residents in an effort to make our neighborhoods safer and better places to live. We hope you share this special evening with us!